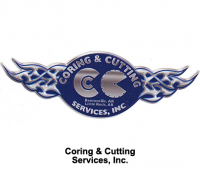 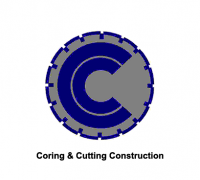 Wall Sawing Services | Coring & Cutting Group, Inc.
Our track mounted Wall saws are used to safely perform precision cuts for openings on vertical or horizontal surfaces. 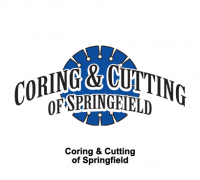 This saw is capable of delivering precise cuts for door, window and HVAC openings. 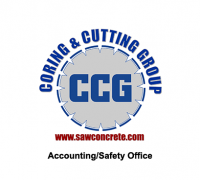 The Wall saw is highly portable and has easy set-up to save customers valuable money and time. 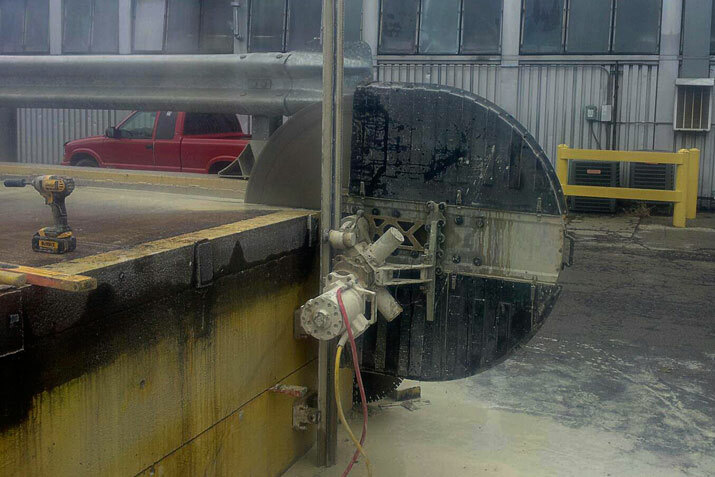 The track mounted saws are operated manually or with remote control, providing an even safer work environment. 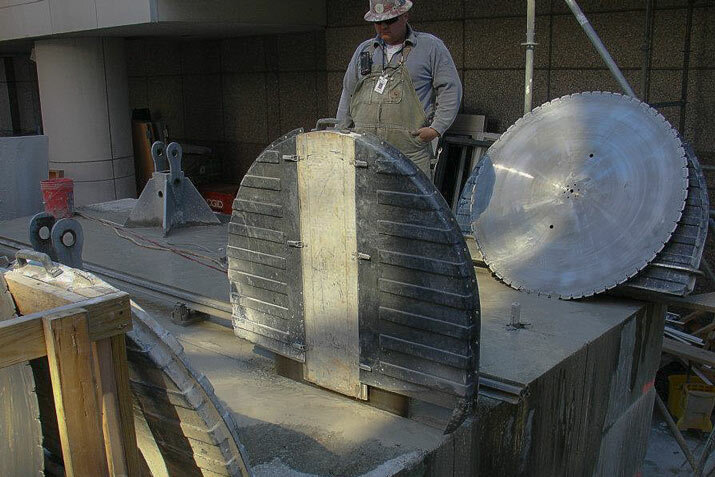 The track mounted saw is the preferred tool for concrete, brick and masonry walls, ceilings, structural beams, columns and flush cut conditions. 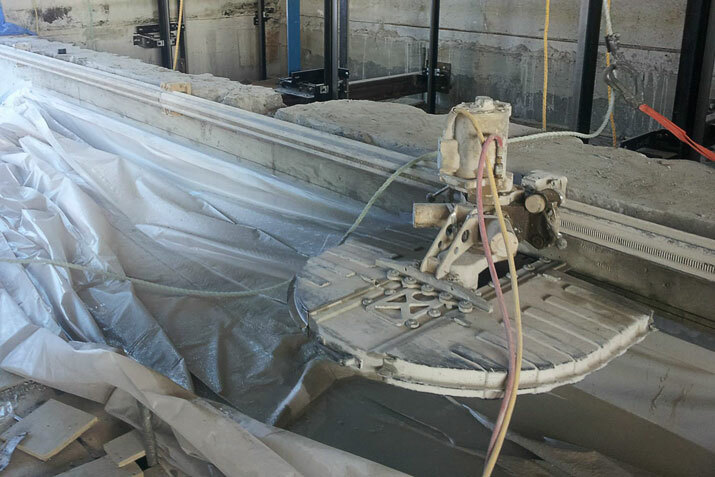 Our operators are highly trained to produce cuts at any angle, shape or size, leaving a straight, smooth finish with no harm to the remaining structure. 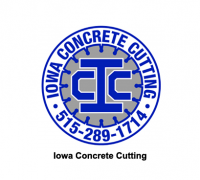 We routinely make cuts up to 24” deep from one side; however additional depths can be achieved when both sides of the wall are accessible. 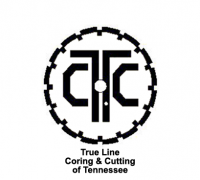 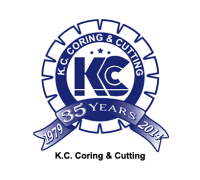 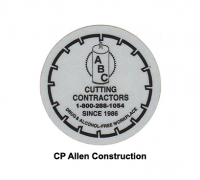 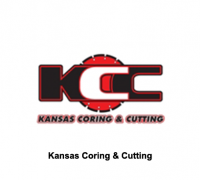 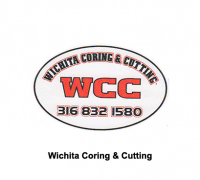 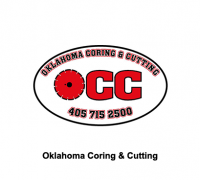 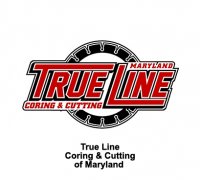 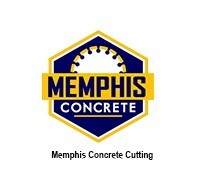 The Coring & Cutting Group has fully trained, Drug free and OSHA certified operators.